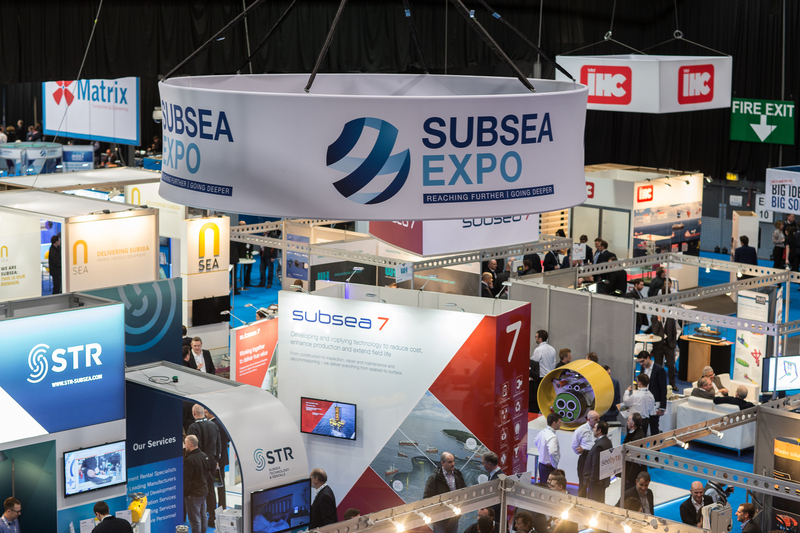 Exhibitors from throughout the UK will be showcasing their products and services, alongside firms from overseas, at Subsea Expo 2019. Britain’s innovative subsea sector comprises about 650 companies, employing more than 45,000 people, in supply chain activities for oil and gas, defence, oceanology and marine renewables markets. 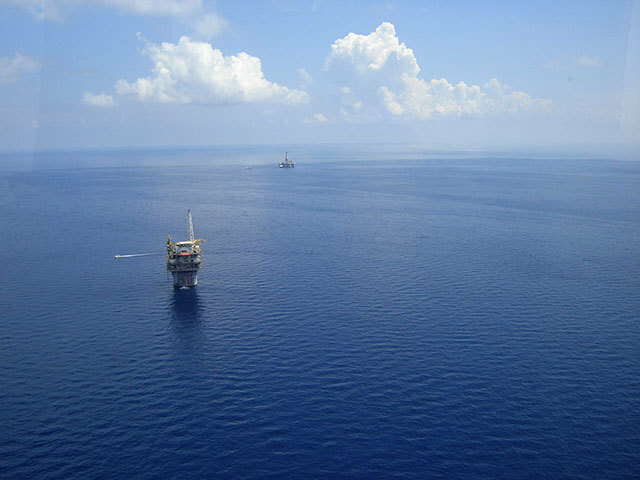 Its flagship annual event, Subsea Expo, is organised by industry body Subsea UK. The 14th edition gets under way tomorrow, when Energy Minister Paul Wheelhouse will deliver the opening keynote address. More than 5,000 people are due to descend on Aberdeen Exhibition and Conference Centre for Europe’s largest annual subsea event. Pre-registrations were up by 19% on last year and more than 170 organisations from across Europe, the US, and Japan are expected to showcase their products and services. The 2019 expo has Innovating the Future as its theme, inspired by conference sessions focused on the rise of digitalisation and accelerating the delivery of sustainable energy and operational efficiency. 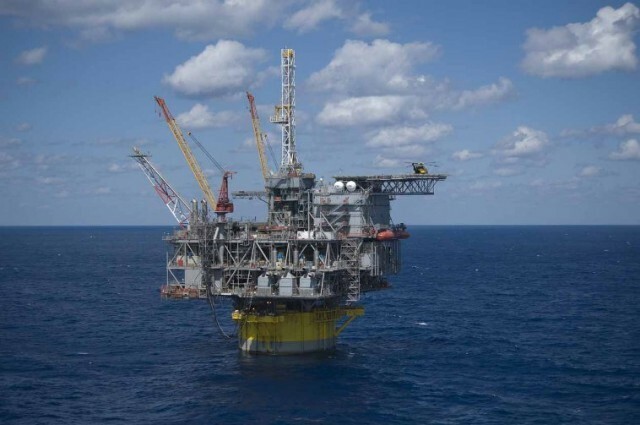 Speakers from companies including One Subsea, Haliburton, SubC Imaging, Stats Group, and Tracerco will give presentations on topics ranging from digital transformation, remotely operated / autonomous underwater vehicles, field life extension, decommissioning, global opportunities, construction and intervention, marginal fields, and inspection, repair and maintenance. 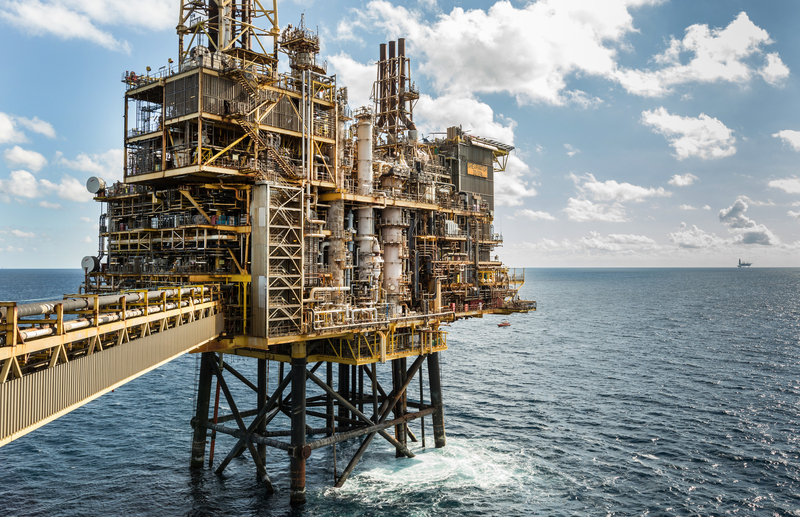 Subsea UK chief executive Neil Gordon said: “Over the past few years the word innovation has been talked about, but not put into practice as cost-cutting has been the main focus. 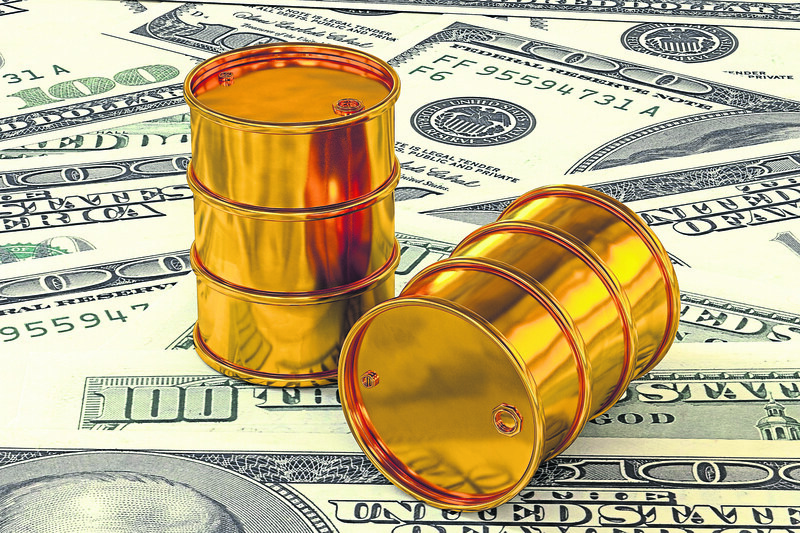 The challenge we now face is increasing efficiency in oil and gas, as we grow and move into other sectors, and how we take the underwater supply chain with us.